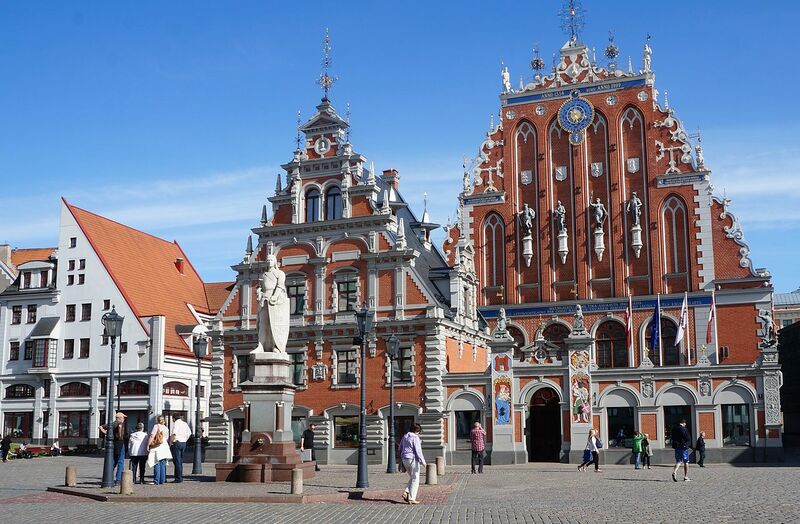 WELCOME TO RIGA, LATVIA! 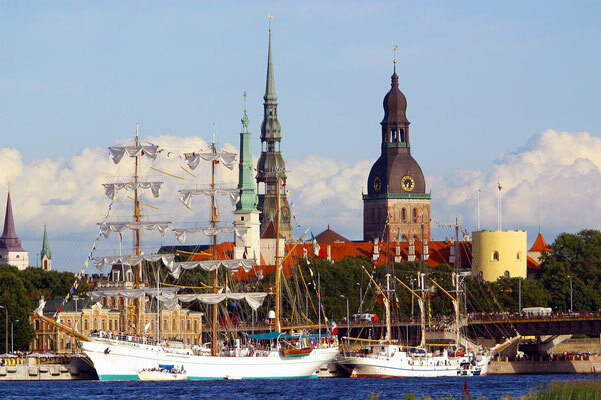 - Сайт rigacup! 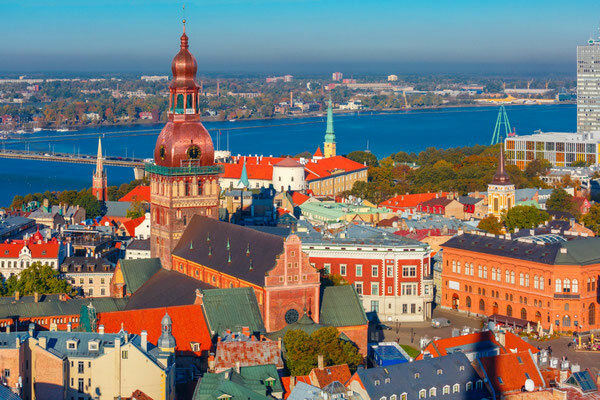 Riga is the gem of the Baltics. 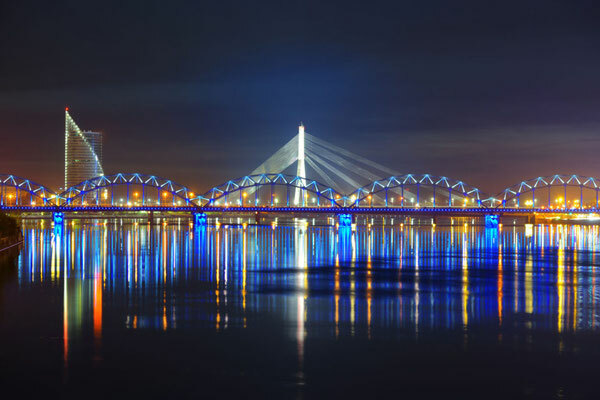 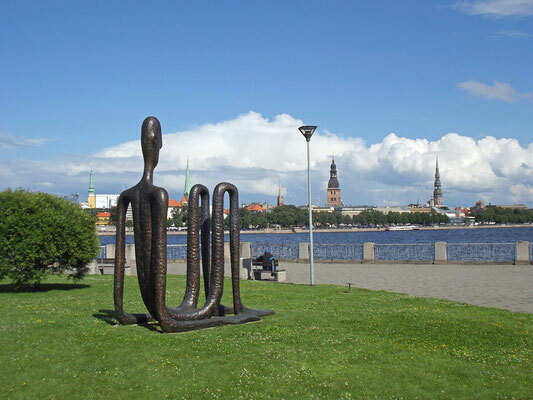 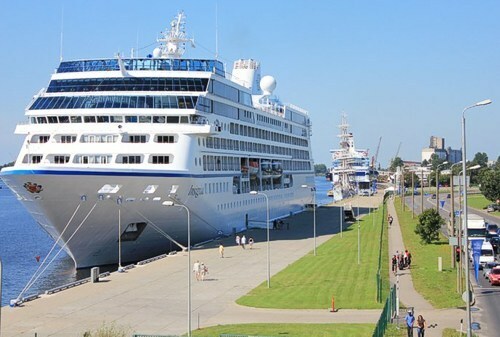 It is situated at the mouth of the Daugava, on the shores of the Gulf of Riga on the Baltic. 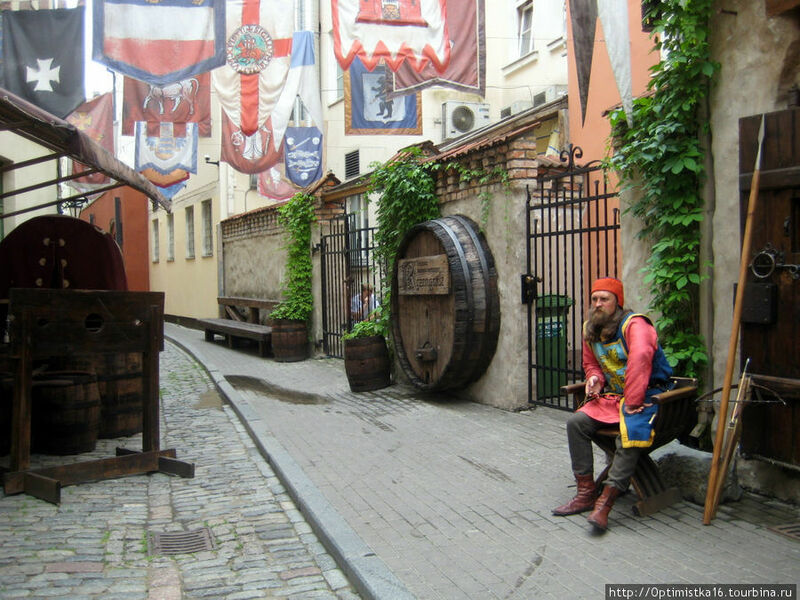 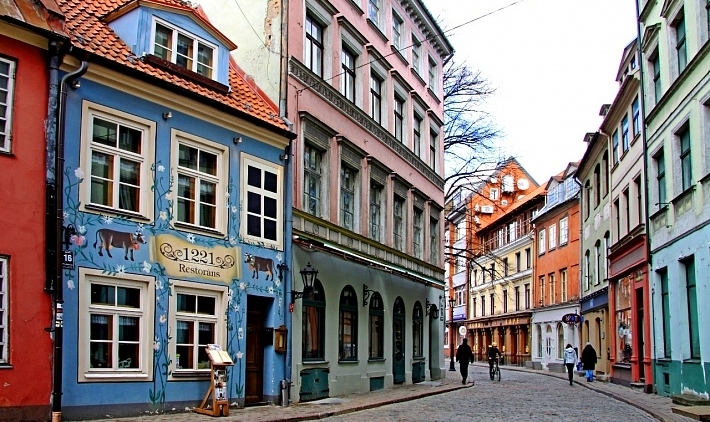 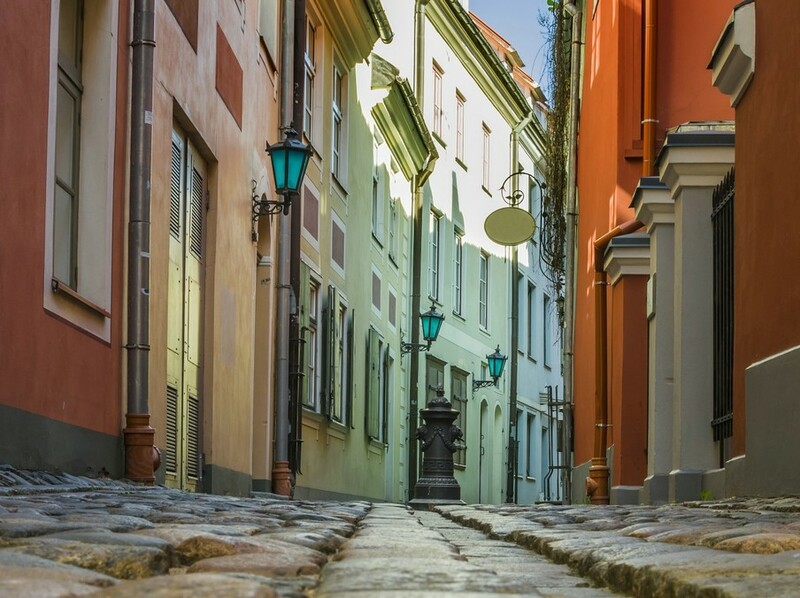 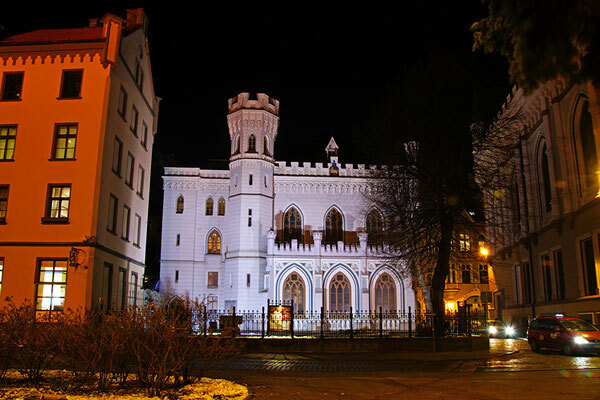 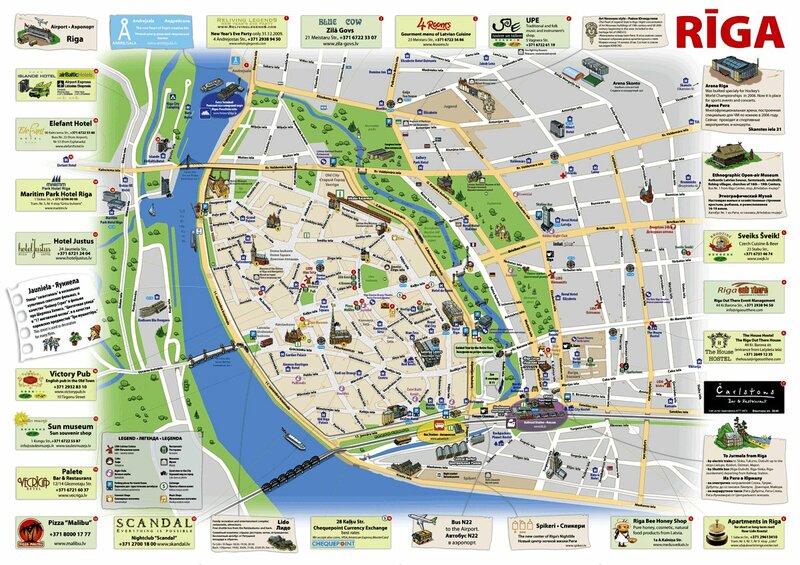 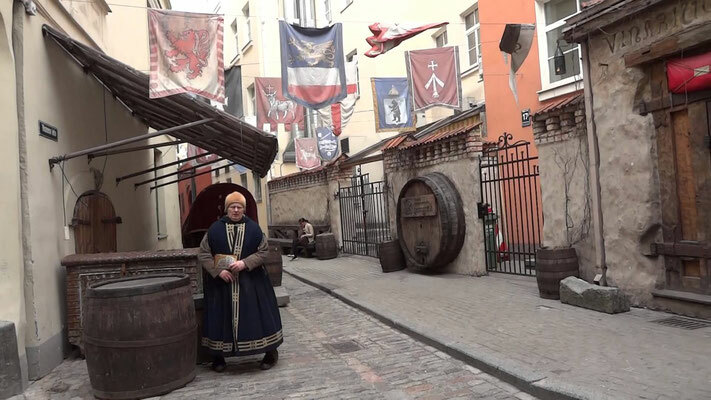 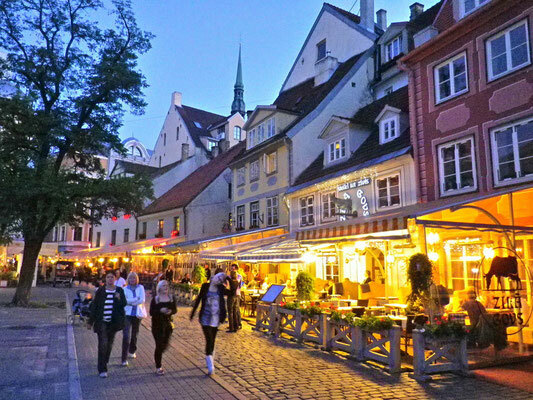 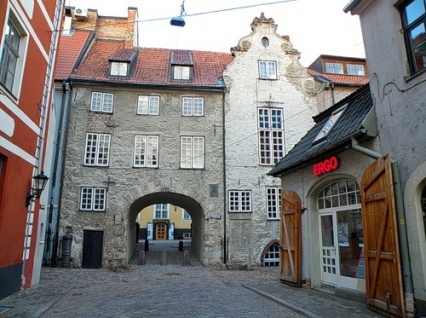 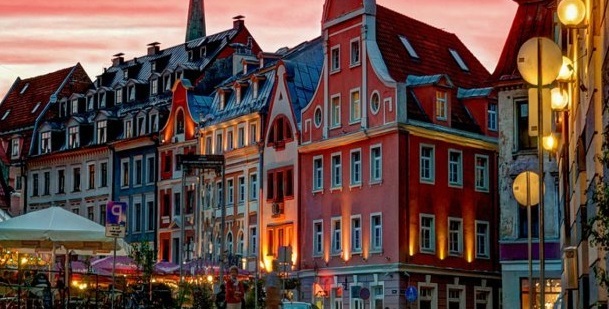 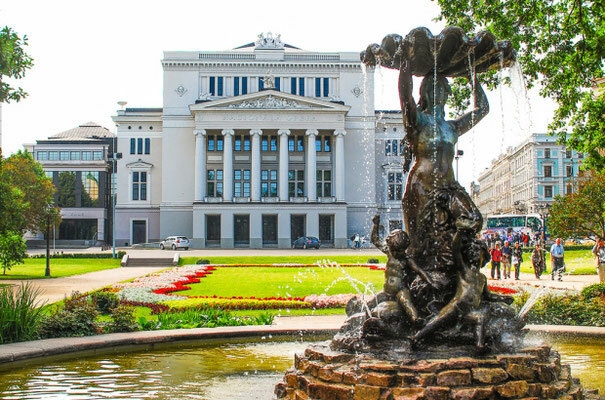 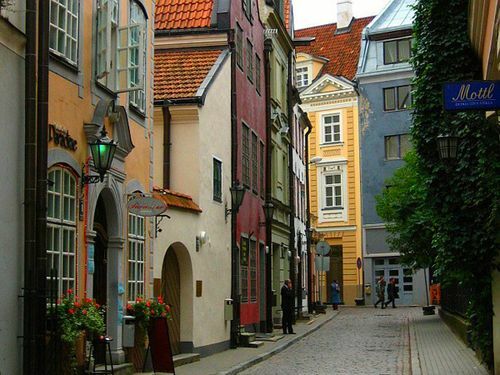 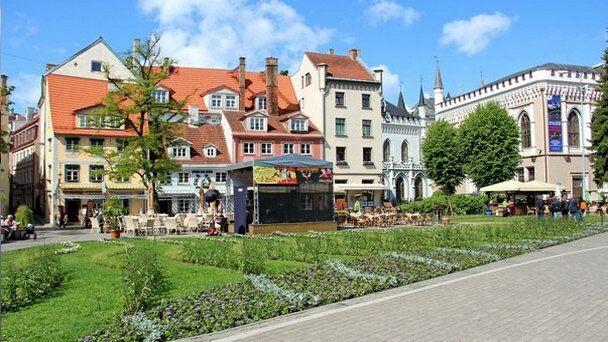 Riga has an ancient history and rich cultural heritage. 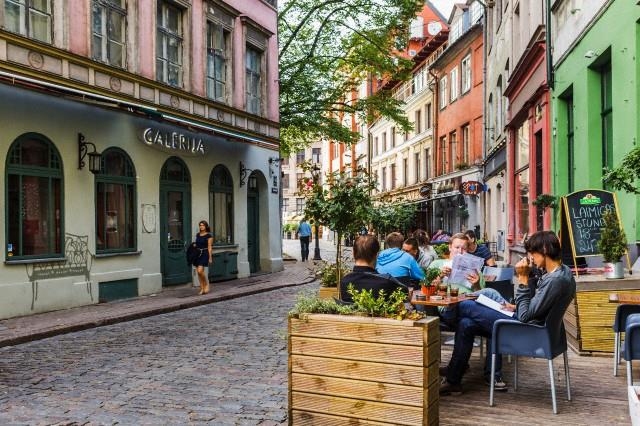 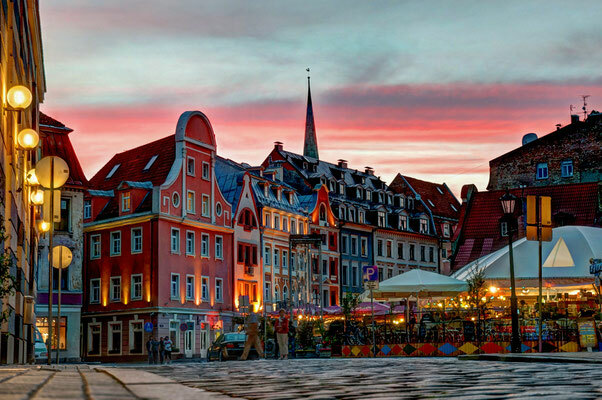 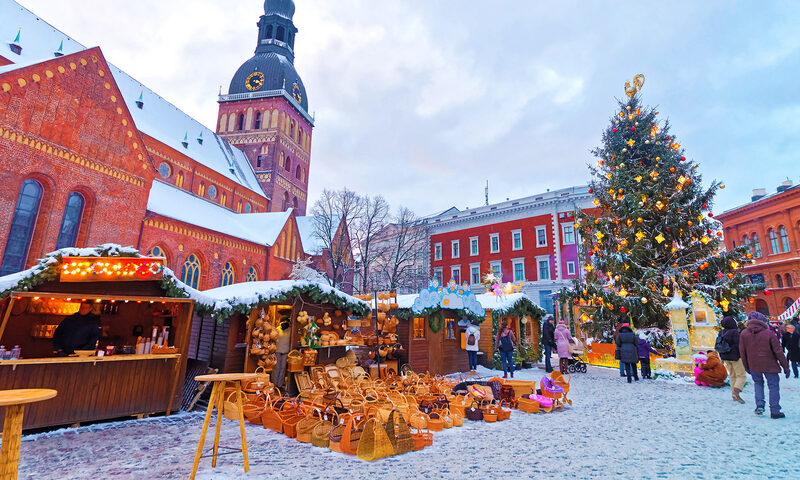 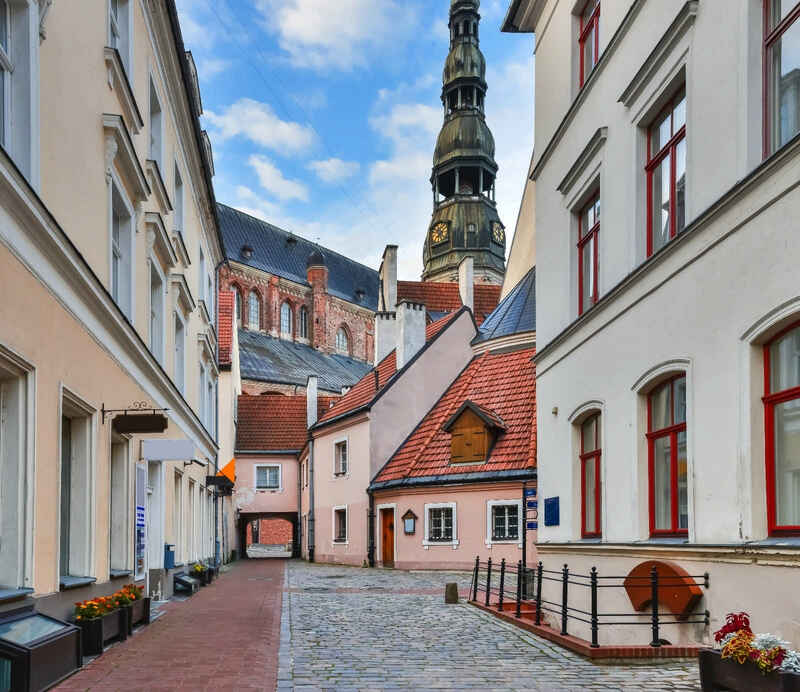 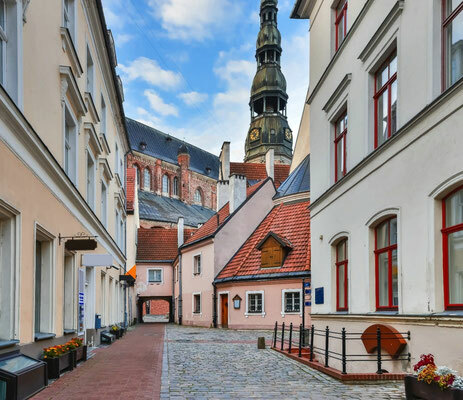 As Riga has always been located at a juncture of trading routes, it is a multicultural city which means there are things to see here.